Hey LEGO fans and those with very little to do in the evenings, I've got my grubby little mitts on a Ghostbusters set and I'm going to build it live tonight starting roughly at 8pm PST. Join me! 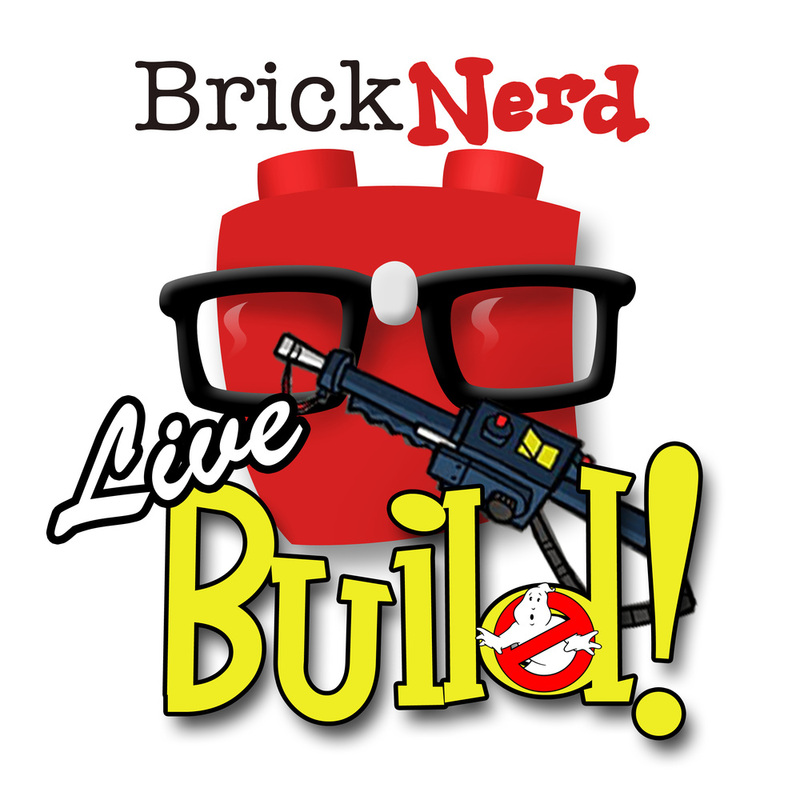 BrickNerd Live Build - Ghostbusters!